Update: The archives are now back online, at least for now. 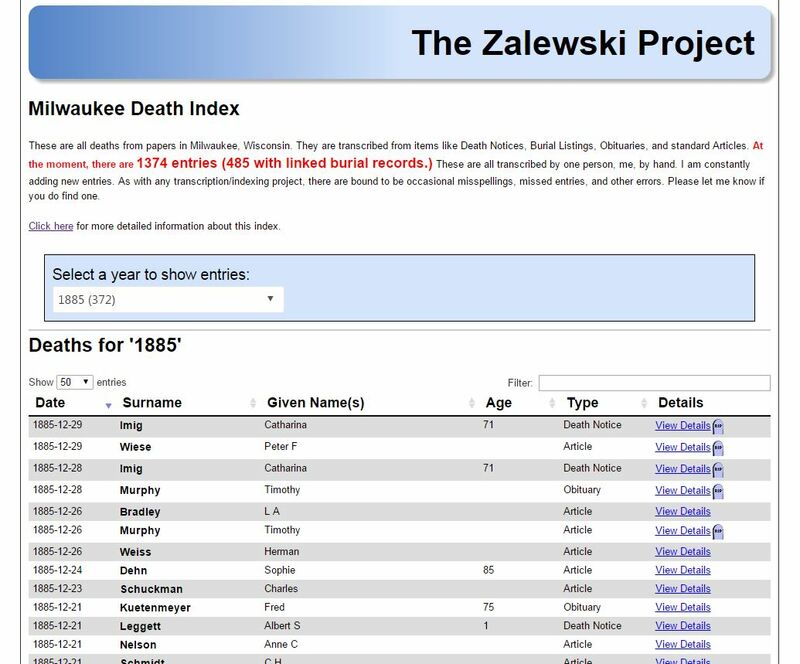 Unfortunately, due to the Milwaukee Journal-Sentinel removing their archives from Google News and “moving to a new vendor”, my Milwaukee Death Index will probably no longer be updated. Unless I can find another, preferably free, source of data, it will be difficult to do this in my spare time. 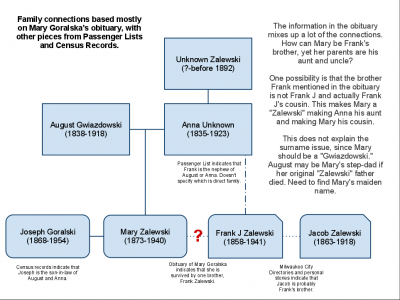 The information that is already transcribed will always stay online and active. Full disclosure, I currently work for the company that owns the MJS, which is why I’m a bit torn on how I feel, though I have no control over this aspect. 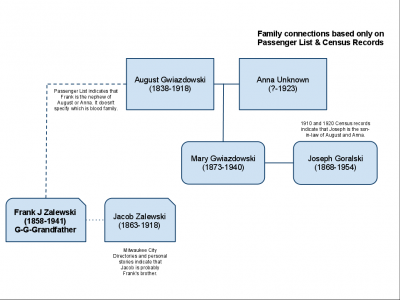 A bit of a back story, which follows the story of many old newspapers, may help. 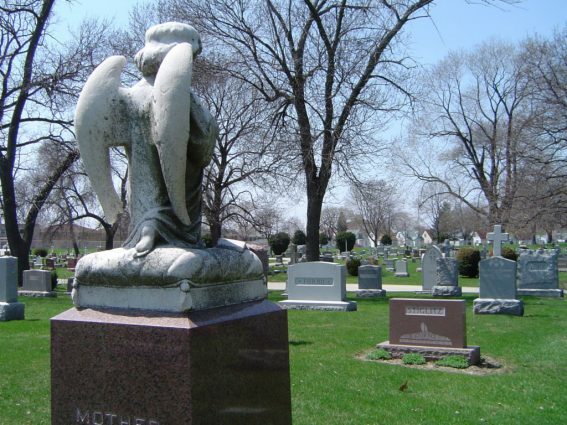 When I started working for this company, it was called Journal Communications and the only daily newspaper it owned, basically from the beginning, was the Milwaukee Journal-Sentinel, along with a few dozen radio and TV stations. In 2015, the company shed it’s broadcast properties and picked up 13 more newspapers during a split/merge with another large media company. 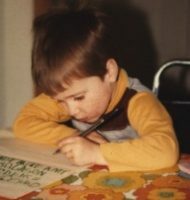 After that, it became Journal Media Group. At the end of 2015, Gannett Co., Inc purchased JMG. MJS is now under Gannett, which owns a lot of other newspapers. It seems they use another contractor for their newspaper archives, so they removed them from Google News. I know nothing more about that process and I found out like everyone else, when I tried to access it. 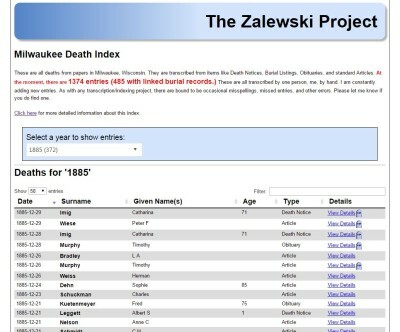 Let’s hope it comes back, it was an immense collection of historical data for this whole area going back to about 1889. 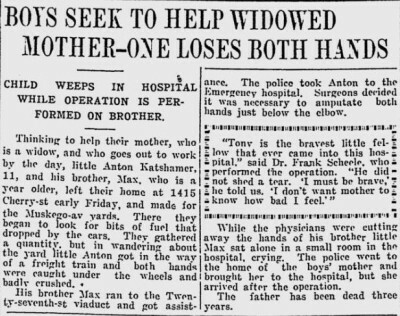 Reading through historical newspapers looking for stories relating to your ancestors is interesting not only on a historical level, sometimes it’s just plain fun. 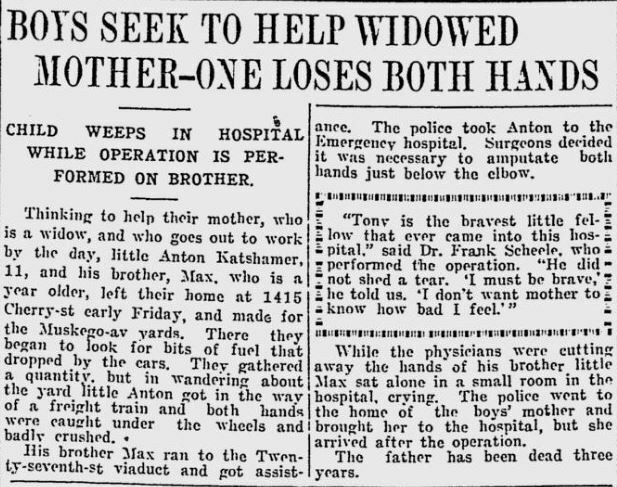 For example, while browsing through papers from 1919 looking for any mention of my great-grandfather’s return from the war, I ran across this gem in The Milwaukee Journal from May 5th, 1919. St. Paul — St. Paul’s modern Faust is dead. 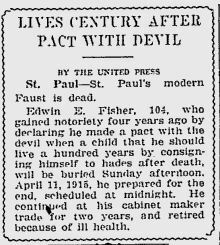 Edwin E. Fisher, 104, who gained notoriety four years ago by declaring he made a pact with the devil when a child that he should live a hundred years by consigning himself to hades after death, will be buried Sunday afternoon. April 11, 1915, he prepared for the end, scheduled at midnight. He continued at his cabinet maker trade for two years, and retired because of ill health. 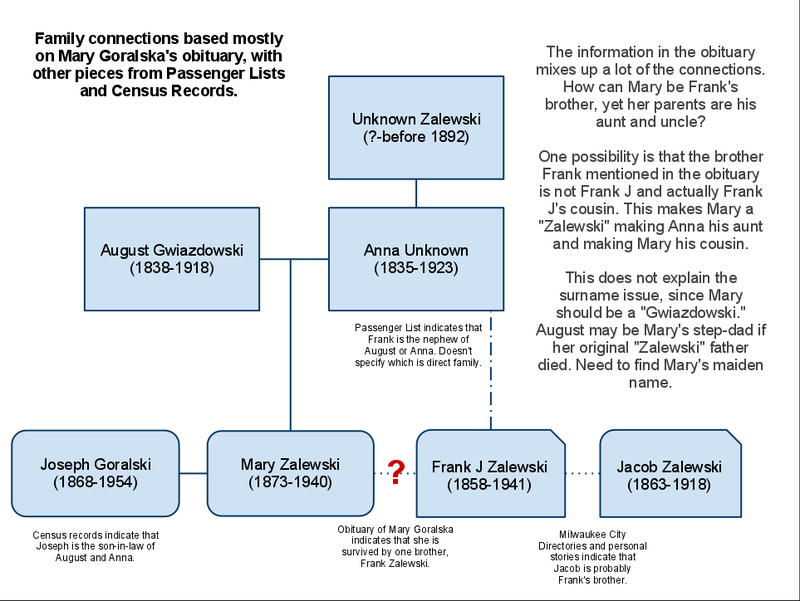 History and documentation has always hinted that my great-granduncle, Frank Zalewski, Jr, the brother of my great-grandfather, Joseph, never married, never had children. 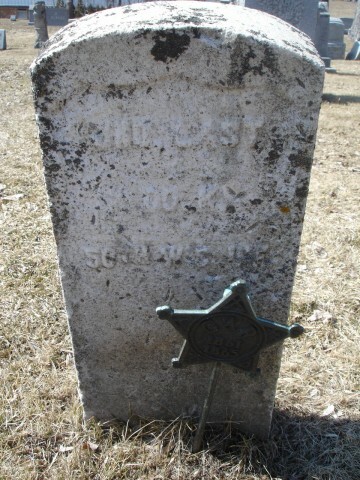 There was never any mention of a wife, anywhere, and he was buried with his parents, Frank & Anna, when he died in 1976. I, surprisingly, can’t find his obituary in the Milwaukee Sentinel archives from November 1976. The Milwaukee Journal does not have any editions during that time available online. One day, while browsing through the Milwaukee Journal archives at Google News, I ran across an interesting news story. 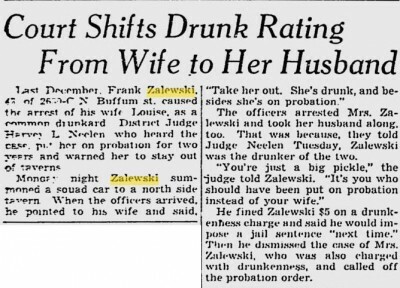 The funny thing is, I can’t find any mention of this marriage (though, by the looks of it, it probably didn’t last much longer) in any records. I’m pretty sure Frank, Jr is always listed as “Single.” Though, come April 2nd, when the 1940 Census comes out, it looks like he was married according to the City Directory. Maybe that will shed some light on the subject.